The Walk-In Cooler or Freezer can be at the very core of your business. Don’t risk your bottom line and the quality of your products to a poorly functioning walk-in. It’s easy to take the Reach-In cooler for granted… Until it breaks! Don’t let these work horses force you into downtime and cause you to lose out inventory and additional business. Your business requires ice. You simply can’t afford to have an ice maker that quits when you need it most. Keep the ice coming with quality ice makers, service and parts from DC/AC. Reach-in coolers and freezers are an alternative for product storage when space and electrical supply is limited. There are many shapes and sizes to fit all needs of any industry (e.g. schools, hospitals, restaurants, bars, night clubs, floral shops, biotech firms, delis, etc.) We are a warranty and service representative for all manufacturers and can determine the best reach-in cooler or freezer to fit your needs. We take into consideration customer space, energy consumption and service ability in order to keep costs to a minimum and get the best value for your purchase. We stock most major reach-in cooler and freezer manufacturer’s hardware such as: compressors, shelving, motors, fan blades, thermostats, refrigeration components, to name just a few. We’re dealers for most walk-in cooler and freezer manufacturers and we stock a full line of parts. 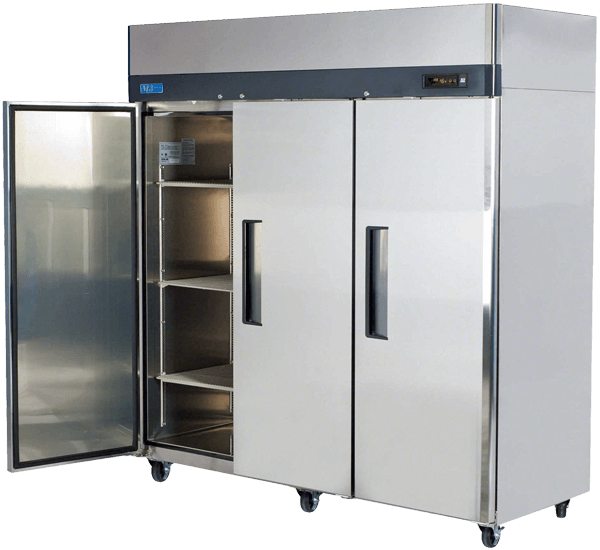 Walk-in coolers and freezers provide the option for larger capacity of product storage and less energy consumption as opposed to numerous “stand alone” pieces of refrigeration equipment. 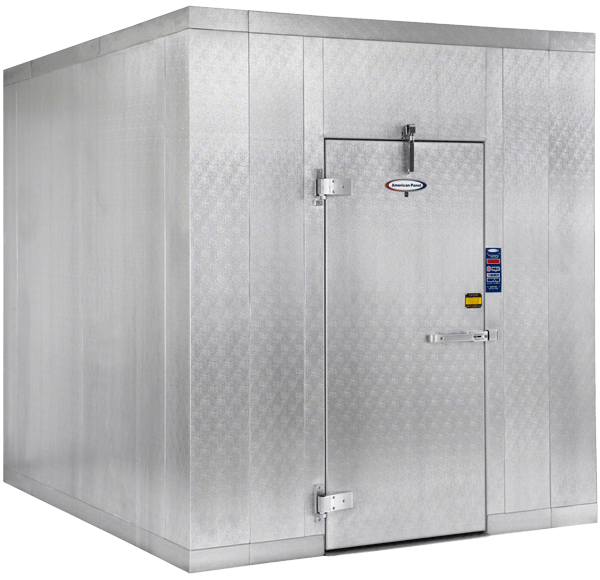 Walk-in refrigeration units come in many sizes, shapes and designs and are mostly custom ordered to fit your requirements. They can be designed for just about any commercial applications including very low temperatures, normal cooling temperatures, floral requirements, biotech environments, convenience stores, super market applications and much more. We can quickly and easily help determine the best walk-in unit that’s a perfect fit for you. We also provide full service and repairs including: doors, door frames, lighting, wall, floor and ceiling panels, thermometers, hinges as well as the refrigeration system. 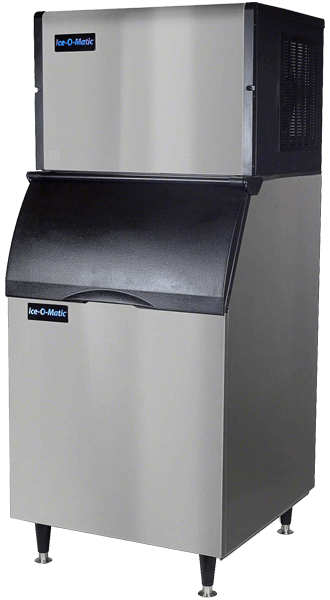 If you’re in an industry like sports, medical, biotech, restaurants, shipping, etc then you know how vital properly functioning ice makers and ice machine equipment are to your business.We sell, install and provide service, repair and maintenance for all ice machine manufacturers. We are warranty and service representatives for all major commercial and industrial ice machine and ice maker manufacturers. In addition we stock all parts and accessories for all ice maker manufacturers, ice making equipment and ice storage bins.We stock all parts and accessories for all manufacturers and carry items such as: ice storage bin legs, doors, hinges, slider doors, deflector shields, adapter kits, ice scoops, shovels, drain fittings, gaskets, bin level sensors, bin stats, motors, water pumps, controllers, refrigerant line sets, fan blades, evaporator coils, condenser coils, panels, solenoid valves and coils, water reservoirs, water deflector shields and much more. And, since we believe in energy and water conservation, we offer preventative maintenance programs in order to keep electrical and water consumption to as low as possible.